One of these forms of financial responsibility must be carried with you in your vehicle at all times. In most cases, drivers carry a company-issued insurance card or paper that includes the driver’s name and information, and the insurance company’s name, address, policy number, and dates of coverage. If you are cited for a first offense for driving without insurance in California, you will be ordered to pay a minimum fine of $100. With additional fees and penalty assessments, a base fine of $100 will result in total fines of about $450. If you are convicted of this offense a second or subsequent time within three years, you could be fined a minimum of $200 and a maximum of $500. Fees and penalty assessments will make a $200 base fine cost about $900, while the total fees and penalty assessments for a $500 fine will be about $2,500. If you are driving without insurance your vehicle registration may be suspended. In addition to the monetary fines you face for driving without insurance, police can have your car impounded. Also, if you are driving without insurance and you are involved in a car accident, you could face civil penalties. You could be ordered to pay for any property damage or injuries that occurred to any of the parties involved in the accident. Additionally, the DMV can suspend your driver’s license for up to four years. If you are driving without insurance or if you provide false evidence of financial responsibility in California, the DMV could suspend your vehicle registration. An SR-22 form is a proof of insurance certificate provided to the DMV by your insurance company if you are seeking to reinstate your license after it has been suspended or revoked. This form is typically required if you have been convicted of DUI. What Can an Attorney Do if I am Charged with Driving without Insurance? If you have been cited for driving with no insurance in California, you should speak with an experienced traffic ticket attorney immediately. Your attorney may be able to show that you actually have auto insurance but you simply were not carrying proof of insurance with you at the time you were cited. Your attorney may be able to have the charges dismissed if you obtain insurance following the incident and bring proof of insurance to the judge or prosecutor. Your attorney will be able to go to court without you having to appear in person to resolve your case. If you are cited for driving without insurance in California, you will be facing substantial monetary penalties and the possible loss of your driving privilege. That is why you need to speak with an experienced traffic ticket attorney at Wallin & Klarich right away. Our skilled and knowledgeable attorneys have been successfully fighting traffic tickets for our clients for over 30 years. Let us help you now. 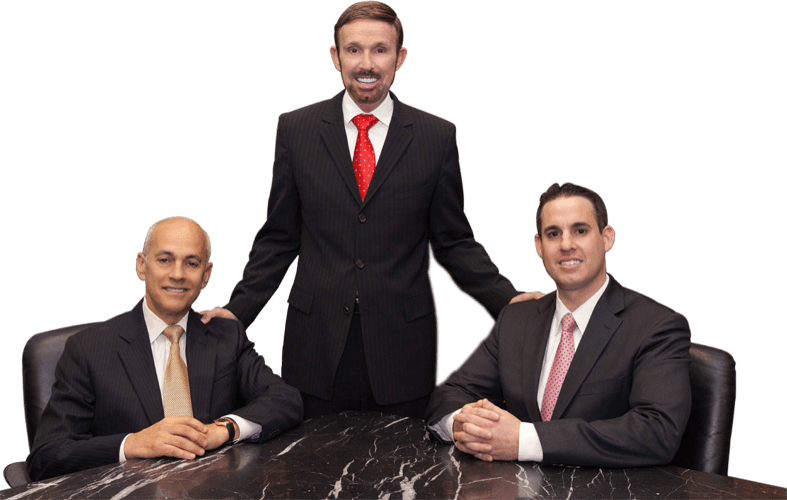 With offices in Orange County, Los Angeles, San Diego, Riverside, San Bernardino, Torrance, Sherman Oaks, Ventura, West Covina and Victorville, our experienced traffic ticket attorneys are available to help you no matter where you work or live.